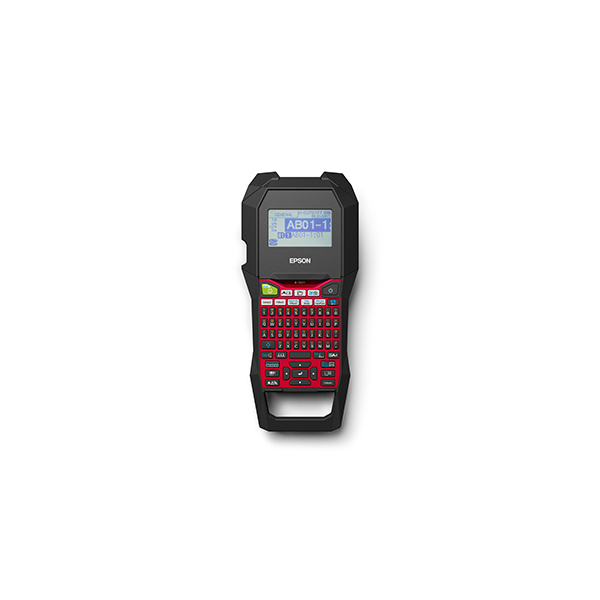 THE PERFECT PORTABLE PARTNER FOR HEAVY-DUTY LABELLING SOLUTIONS. The Epson LabelWorks™ LW-Z700FK label printer is engineered for greater economy while fusing form and function. Speedily accomplish tedious labelling task with swift print speeds while not compromising on print resolution. 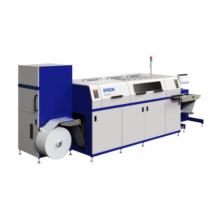 The label printer adapts well to a high-volume environment to perform continuous printing. Cost-saving is made greater with the rewind and pull-and-print capabilities that ensure maximum economy when it comes to label cost. 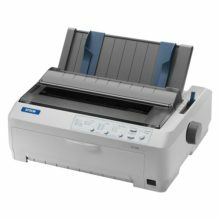 Epson tops it all with an ergonomic design and intuitive short-cut keys to deliver an experience that spells efficiency and productivity. 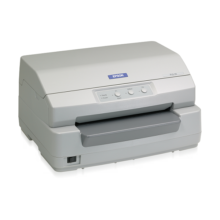 The LW-Z700FK comes bundled with the Epson Label Editor software for a more customisable experience. The software comes with more than 70 pre-installed templates to create custom labels and also allows for more customisation of labels with its functionality to import images and barcodes. Configure your printouts quicker, with more efficiency through conveniently located short-cut keys. Experience convenience through the ease of tape cartridge replacement from a front opening and the magnetic mounting capability. Description:Affordable high-end industrial hands-free model with PC template transfer.